The Wood Pellet Association of Canada is a member-driven organization advancing the interests of Canadian wood pellet producers. 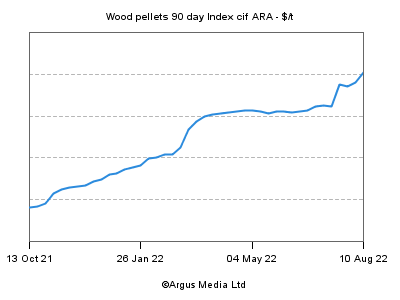 Our goal is to help members grow through promoting the role of wood pellets in the Canadian and global markets, supporting market and technical research, and encouraging fair and open energy trade. Membership is open to Canadian pellet producers, as well as suppliers and partners (associate membership). Information on membership.